Enter this one-time entry Smallfoot Sweepstakes by December 16 for your chance to win 1 of 15 free prize packs! 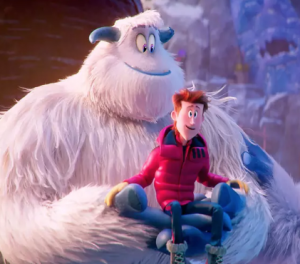 Winners will get a digital copy of Smallfoot and a pair of JBuddies Kids Headphones. Winners will be chosen on December 17. Good luck!